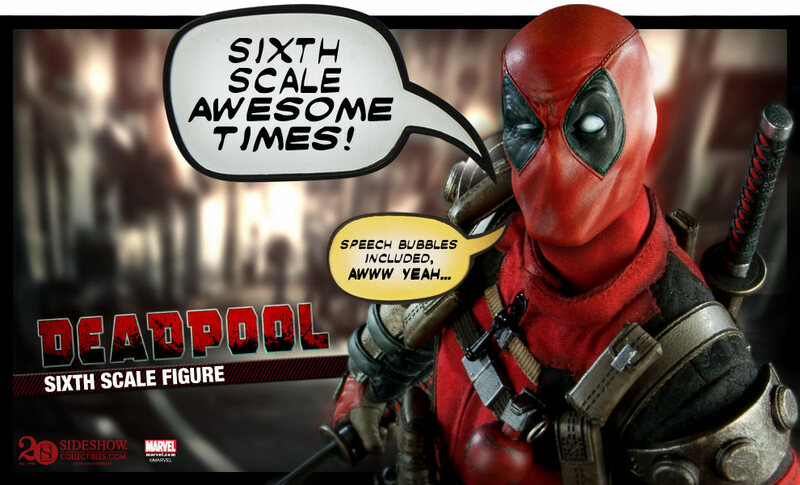 I have been trying to think of a Friday Blog for about a year now, and then while I was just surfing on Twitter it hit me… Thank Deadpool It’s Friday! What a wonderful blog for me especially do do, and super appropriate given my history with this character. So here it is the first #TDIF of So Nerdy It Hurts. Here is a little bio for ya on the Merc-With-A-Mouth from one of his truest biggest fans. 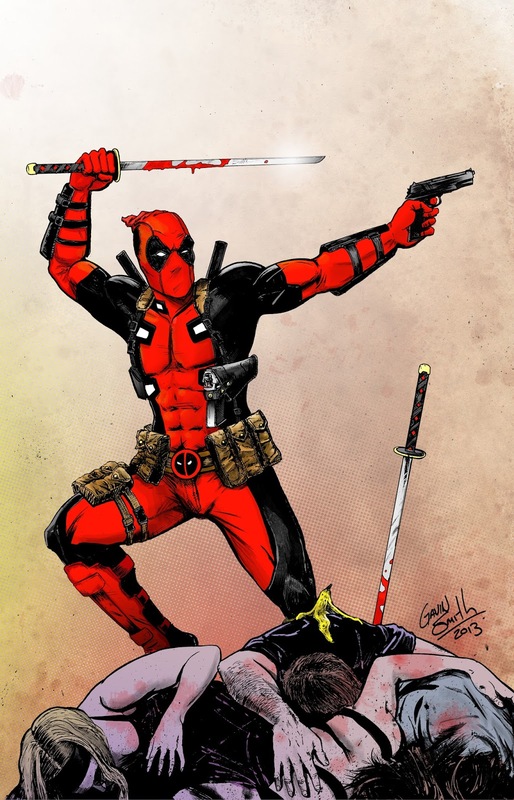 Deadpool aka Wade Wilson is a character who first made his appearance in New Mutants #98 written by Rob Liefeld and drawn by Fabian Nicieza back in 1989. At the time he was a very minor character based off of Slade Wilson (Deathstroke) from DC comics and Peter Parker (Spider-Man) from Marvel comics. He was a nemesis of X-Force and more specifically Cable. 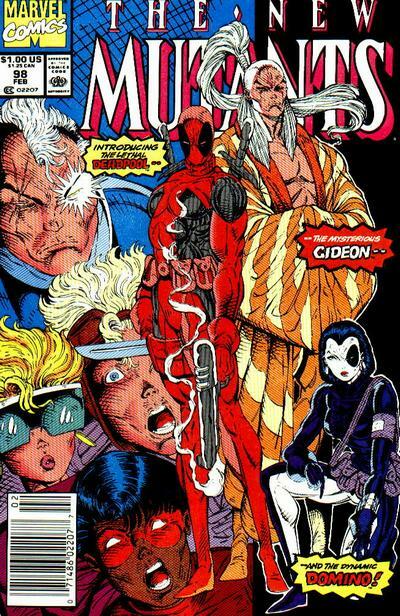 After New Mutants ended with issue #100 and the moved to become X-Force starting in 1990 Deadpool followed them all over and became a C List villain making an appearance every 10 issues or so. 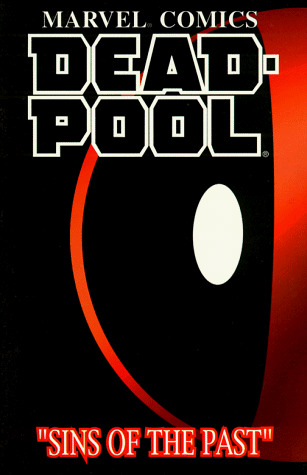 Deadpool got a couple of his own mini series in the very early 90’s called Deadpool: Sins of the Past and Deadpool: The Circle Chase. He was given his own enemies making him more of an Anti-Hero instead of a true villain in the Marvel Universe. Deadpool: Sins of the Past starred Deadpool and aligned him with X-Force heroine Siryn making her a love interest for the new protagonist. He is pitted against Black Tom Cassidy which is Siryn’s cousin and The Juggernaut which is Black Tom’s closest ally. Deadpool: The Circle Chase also had Siryn, Black Tom, and Juggernaut in them but brought in Comcast (Who would play a HUGE roll in Deadpool’s life in the late 1990’s) and reintroduced Toliver into Deadpool’s life. After the great success that both of these mini series brought Marvel Comics Deadpool was awarded his own ongoing series to be ran by Joe Kelly and it was announced with Wizard Comics running a #0 comic to break the news. 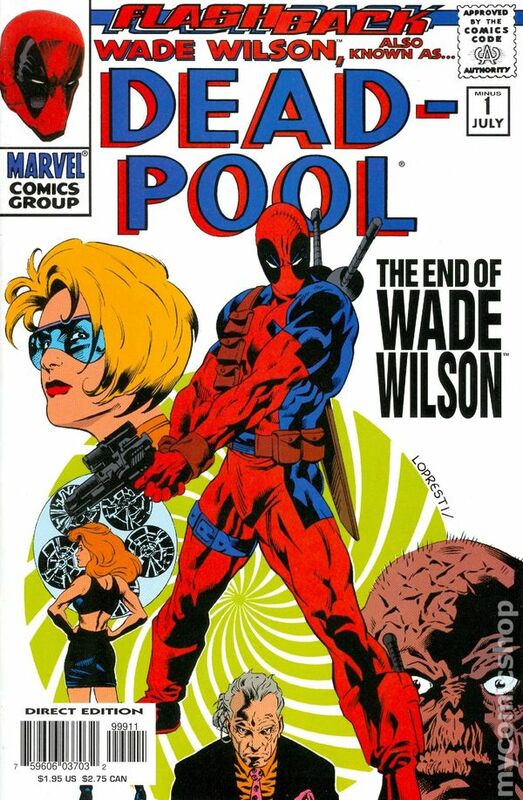 Issue #1 came out in 1998 and ran into a couple of snags along the way but made it all the way to issue #69 where Deadpool was killed. The run was finished off by the amazing Gail Simone who took the Deadpool name over to another book Agent-X. Deadpool made his reemergence in the Agent-X book and I will go over more about what happened in future #TDIF blogs. 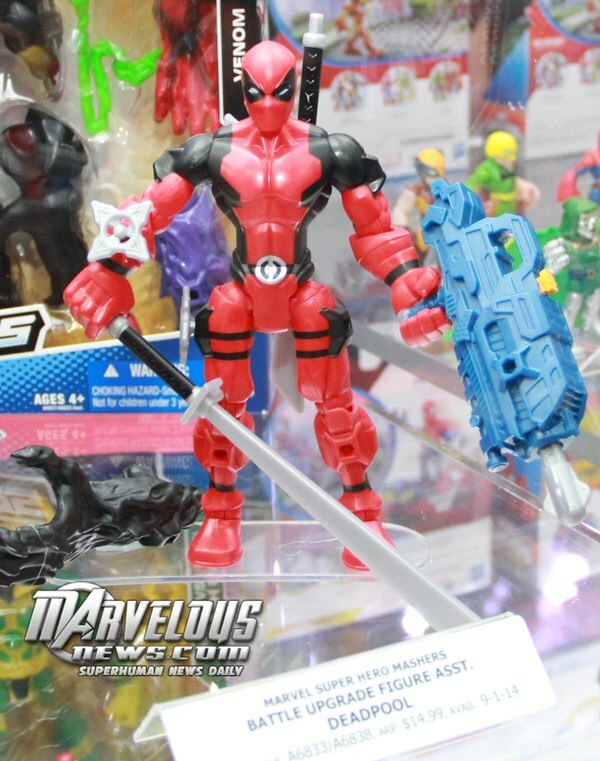 Since this time Deadpool has been a staple in the Marvel Comics Universe and doesn’t look to be going anywhere. He gains more and more popularity every year. Marvel has given him countless mini series and ongoings that he is making a foothold in the Universe that will make him more durable than almost any character they have. In the future of this Thank Deadpool It’s Friday series I will go over so many things Deadpool that if you didn’t know about him before, somehow, then you will be an expert by the end of it. 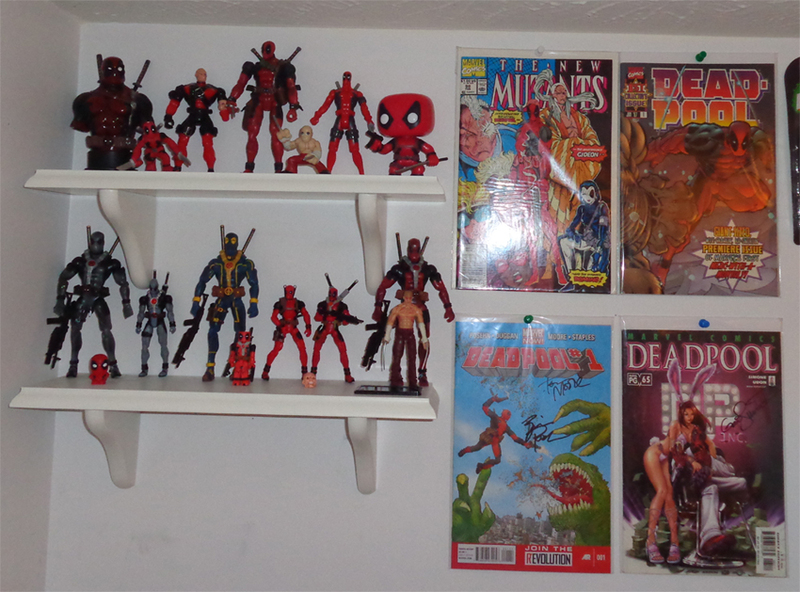 Look for this #TDIF next week when I go more into Deadpool’s comics weight after the Agent-X run.